Frank William Abagnale Jr was born at Bronxville, Westchester County, New York, on 27 April 1948 and became well known when Leonardo Di Caprio portrayed him in the film Catch Me if You Can. Much of Abagnale’s story is disputable by the very nature of his “profession”. His earliest victim was his father, whom he defrauded of $3,400 by using his credit card. After his parents were divorced, Abagnale moved to New York. He stole more than $60,000 by writing his bank account number on pay-in slips, so when customers banked cheques the money went into Abagnale’s account. He also conned people into believing that he was an airline pilot and flew free more than 250 times on Pan Am. Abagnale also claims to have forged a Columbia University sociology degree and taught for a term at Brigham Young University. Next, calling himself Frank Conners, he worked as a paediatrician at an Atlanta, Georgia hospital. He then claimed that he genuinely passed the Bar exam of Louisiana and became a minion in the office of the state attorney general of Louisiana. He left after eight months. During the 1960s he was said to have passed $2.5 million in bad cheques in 26 countries. In France in 1969 he was arrested for fraud and sentenced to a year in prison. He served six months of the sentence before he was freed and deported to Sweden. He then spent six months in a Malmö prison for cheque fraud before being deported back to his homeland where, in April 1971, he received a sentence of 12 years in the Federal Correction Institution at Petersburg, Virginia for multiple counts of forgery. He was released early in 1974 and later founded Abagnale & Associates, a company that advises financial institutions on their security. In 1980 he published his autobiography. 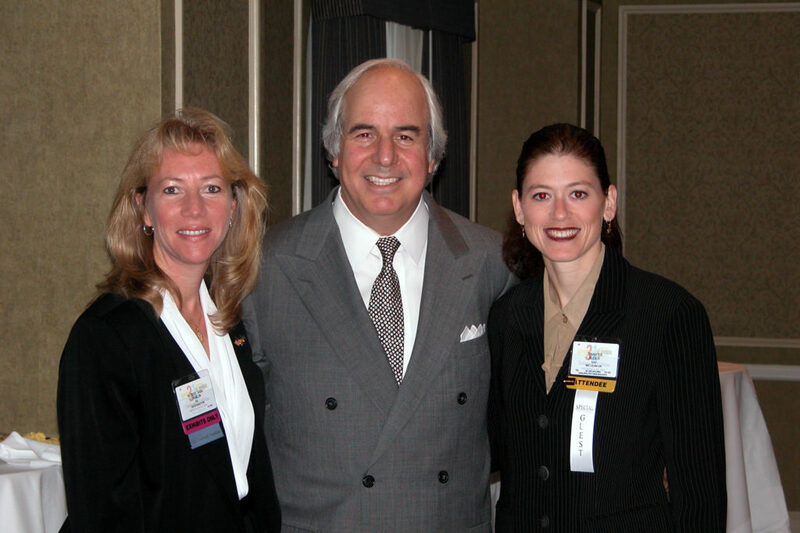 Through his legitimate work, Abagnale is now said to be a millionaire and an adviser to the FBI. Abagnale had a small part in the film of his life as a French policeman arresting Leonardo Di Caprio.